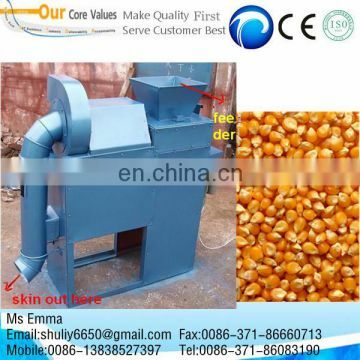 1.When peeling, it can separate the peel and kernel automatically. 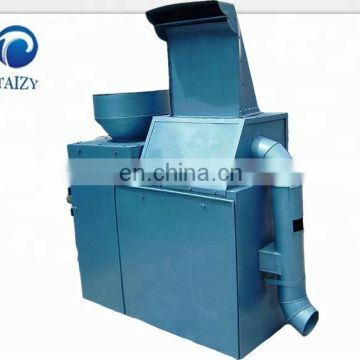 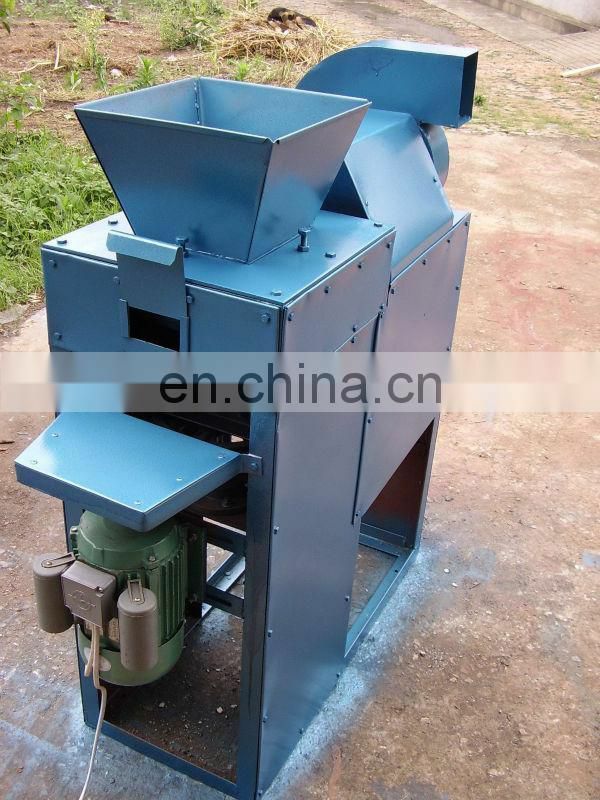 This machine is used for peeling soybeans, black beans, broad bean, pea and so on. life cycle is expanded. 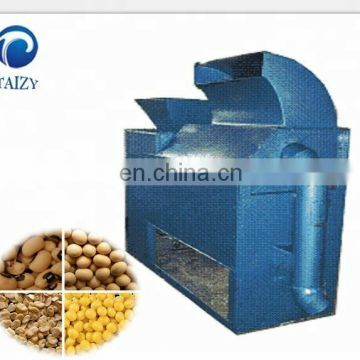 The parts that touches the raw material are made of stainless steel, the rest are made of coal rolling steel sheet or A3 steel .